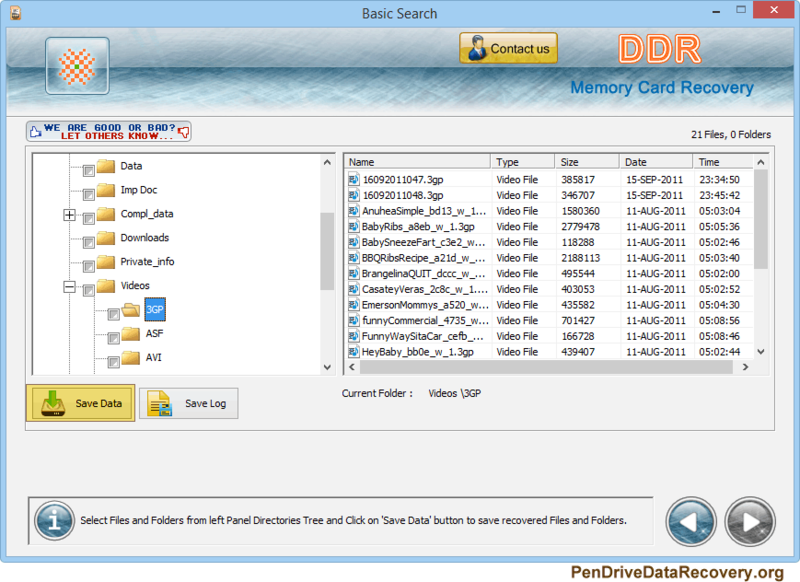 Memory card recovery software recovers lost or deleted data from all major flash card formats. Utility is equipped with advanced features to restore data lost due to accidental deletion or virus corrupted drive. ☑ Easily recovers image files, audio-video files, text files from multimedia card storage media by using enhanced search capabilities to retrieve and restore data as it was before data loss. 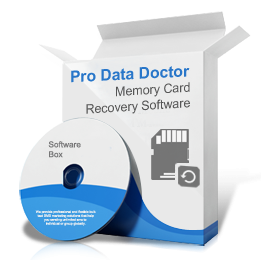 ☑ Recovery Tool recovers lost, formatted or deleted pictures, images, photos, audio, video, files and folders from MMC multimedia memory card, compact flash, secure digital card, smart media, XD picture card etc. ☑ Recovers data in all major conditions of data loss ranging from human mistake to virus attacks. Memory card formats – Support Secure Digital SD (micro SD, mini SD, SDHC), Picture card, Multimedia card MMC, Compact Flash (I and II), Smart Media and other latest memory cards. Flash card brands – Compatible with Kodak, Transcend, Olympus, Sony, SanDisk, Transcend and other similar digital storage media brands. Memory card pulled out from running device and many more.